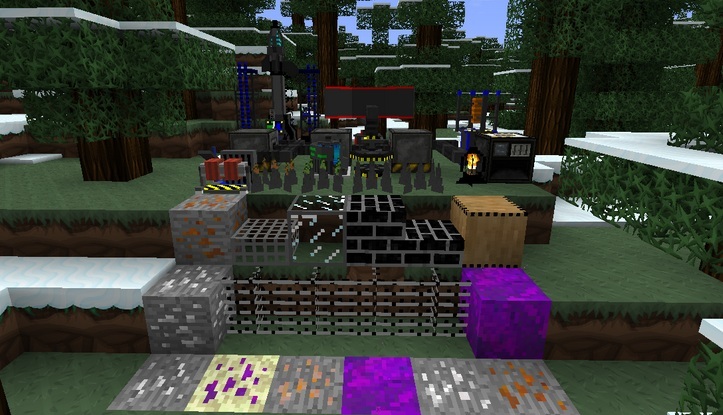 Universal Electricity Mod is one more amazing addition in the Minecraft mods database.Universal Electricity Mod for Minecraft basically adds electricity in your Minecraft world. This mod provide a structure that integrates a universal electricity system in which all mods can use with it. There are a lot mods (ICBM, SyntaCraft, Atomic Science) that make use of Universal Electricity API to perform their tasks. Version: v.1.8.9 – Changes periodically to support new updates. Download and Install Minecraft Forge (universal) by dragging files into the minecraft.jar file. Download Basic Components (or Universal Electricity for older versions). Go to mods folder and drag Basic Components there. Now it’s time to check out some mods based on Universal Electricity API so you can fully understand it’s function. If you see any outdated link or you’re having any trouble during installation, please post a comment below.